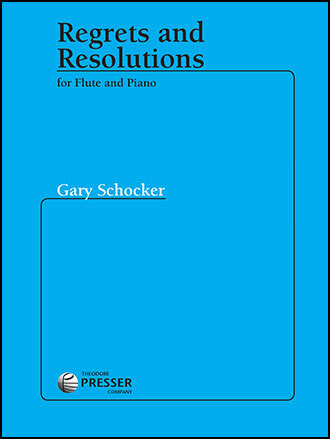 Schocker, Gary. Published by Theodore Presser Company, Bryn Mawr, PA. Copyright 1989. Lyrical melodies alternate with rhythmic Allegro sections in a style similar to the czardas.